Paul and Kay Vallerie were married on August 19, 1967 in Stanford, Montana. 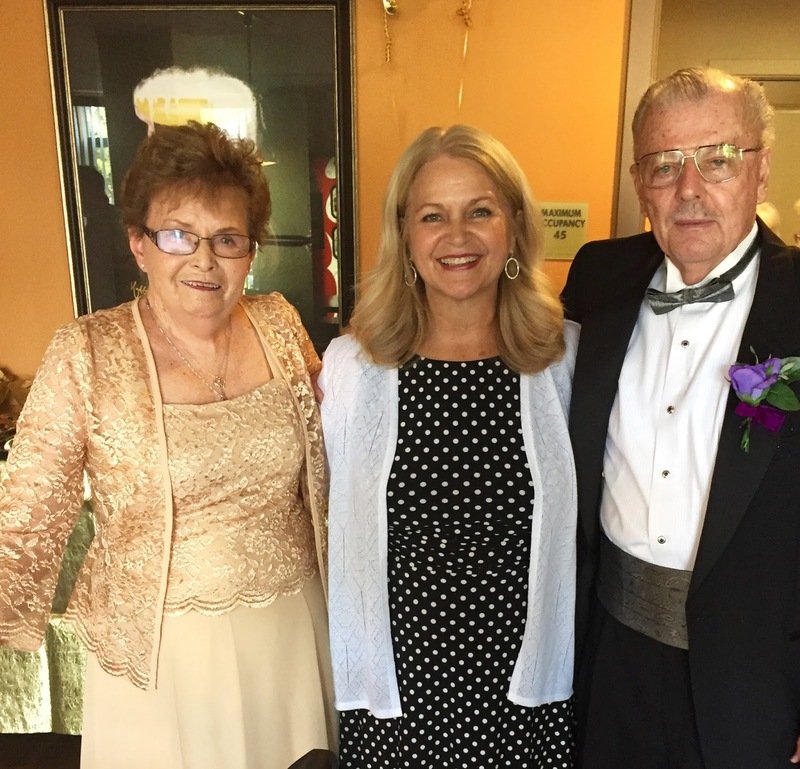 On Saturday, August 19, 2017, they celebrated 50 years of marriage at a celebration hosted by their daughter, Tonya Friedman, her husband Doug, and granddaughter, Julianna. Friends and family joined the couple in the Affinity Clubhouse in Boise. I had the pleasure of officiating their surprise wedding vow renewal. Paul was escorted by Julianna, and Kay was escorted down the aisle by Doug. The couple knew there was a golden wedding anniversary celebration, but the vow renewal was a complete surprise orchestrated by their daughter Tonya and myself. It was a teary, emotional, and beautiful ceremony, and afterwards, a celebration was held with music, food and bubbly. I had the honor of officiating the wedding of Doug and Tonya a few years ago and was over the moon happy they asked me to officiate her parents golden anniversary vow renewal. 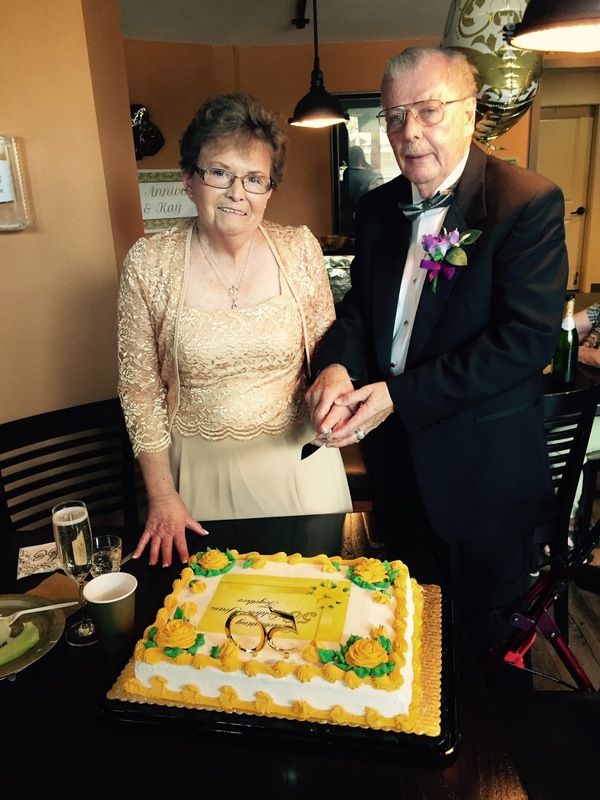 Congratulations to an amazing couple, and their 50 years of marriage!